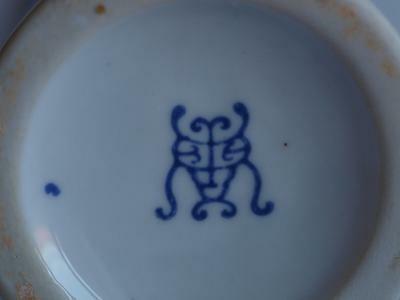 I have found a little vase with an unusual mark, I am curious if it is chinese. Could you help me, please? This could be a fancy version of the character 'shou' (longevity). 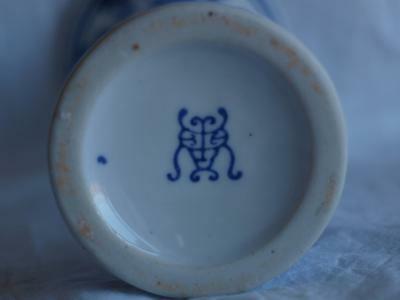 Both the mark and decoration look more recent. 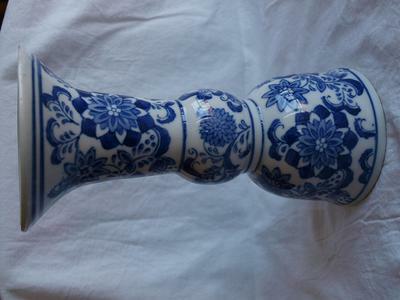 Not an antique vase.